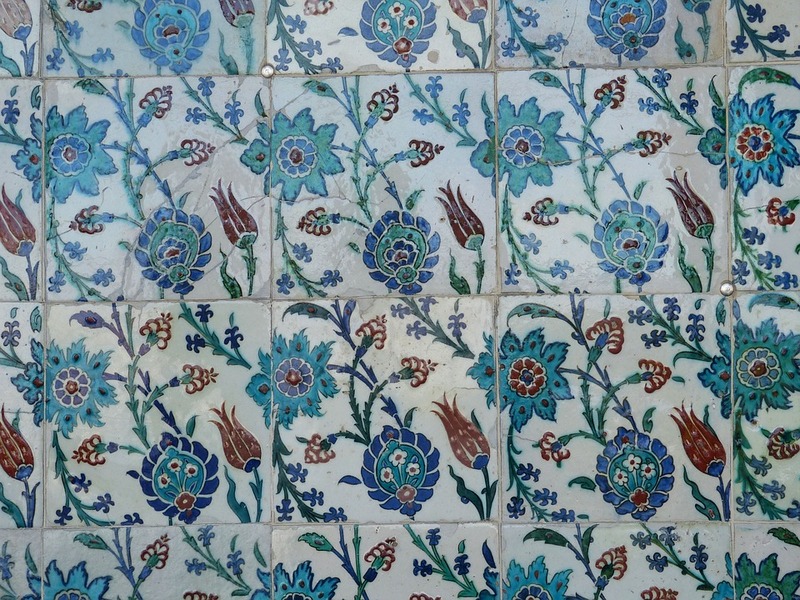 Discover the Istanbul style of tile. Being fashioned out of clay to this day in workshops on site, tiles and porcelain in distinctive Turkish styles are made at the Yildiz Tile Factory in a suitably distinctive Art Nouveau-style building in Yildiz Park. Discover how their ceramics are constructed there this Monday from 9am to 6pm. ATTDT is your unique local guide to things to do, see, visit and explore in Istanbul. From arts and culture to events and entertainment, we've got Monday in Istanbul covered. Each Monday we've got things to do for an amazing start to the week. "How can I start the week with amazing things to do?" "What's on this Monday in Istanbul?" You've reached ATTDT, your unique curated guide to the very best of what to get up to this Monday in Istanbul. Start your week as you mean to go on. What's stopping you?